South and North Korea announced on Jan. 17 that their Olympic teams will march together under a unified flag at next month’s Winter Olympics in Seoul. The move was welcomed by the White House as an opportunity for North Korea to see the value in ending its nuclear weapons program. 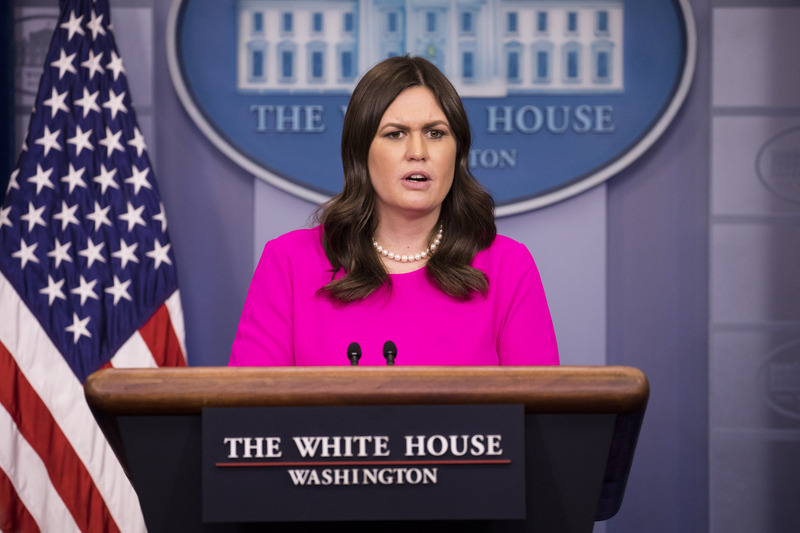 The complete denuclearization of North Korea remains a top priority for the White House, said spokesperson Sarah Sanders in a briefing. “We hope that this experience gives North Korea and its athletes a small taste of freedom, and that rubs off and is something that spreads and impacts in these negotiations,” said White House Press Secretary Sarah Sanders. It is not the first time that North and South Korea have marched together under the same flag at the Olympics. 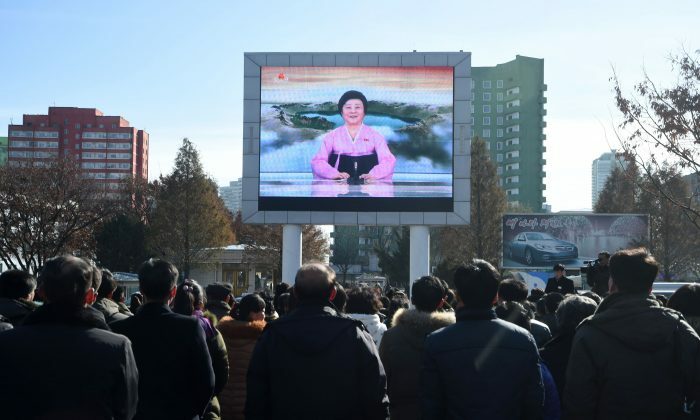 After threathening the United States and its allies in the region, Japan and South Korea, for months with nuclear weapons, it dramatically changed its tone earlier this month. North Korea agreed to talks with South Korea and to join the Winter Olympics. Observers believe the change in tone is a sign that the regime is struggling under sanctions imposed on it by the U.N. Security Council on the initiative of the United States. President Donald Trump has said that the only acceptable outcome to the North Korean crisis is a complete abandonment of its nuclear weapons. 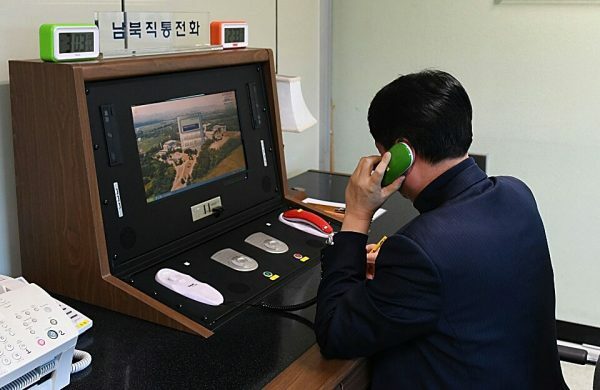 For decades the communist regime in Pyongyang was able to reach agreements with U.S. administrations to receive financial and material aid in exchange for an end to its nuclear weapons program. North Korea, however, has broken these agreements time and again and is now in possession of miniuaturized nuclear weapons and intercontinental ballistic missiles that have the ability to reach any place in the United States. Trump said on Wednesday that Russia is violating international sanctions by helping North Korea get supplies.